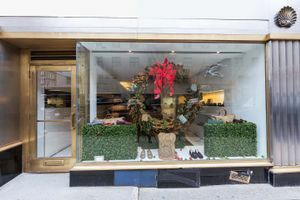 This modern retail space on the Upper East Side just one block from Central Park is perfect for stylish brands to host Pop-Up Stores, Product Launches and Ready-to-Wear Sales. The exterior is classic to this part of town with contrasting metal and stone framing the large window display. The interiors provide a blank canvas on which brands can curate their ideal pop-up experience. 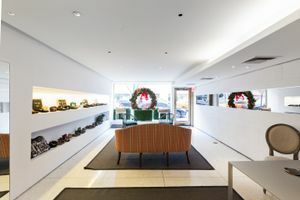 With white walls, marble floors and an open plan, the space as a bright and airy atmosphere. 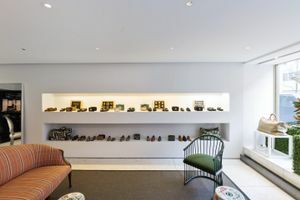 There is extensive shelving and furniture as well as a counter which makes this space well equipped for small products and accessories retail. 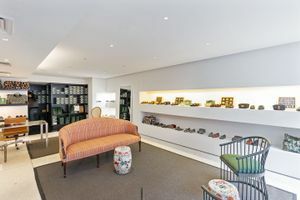 Located among many fashion retailers including Zadig & Voltaire and Christian Louboutin, as well as popular art galleries, this space is a brilliant opportunity for brands to gain exposure in a busy and fashionable area. Available for a minimum of two months, this store is perfect for mid-term retail ventures.